Features Polycotton construction. Jacket has two side pockets, chest pocket, single topstitching. Reflective tape on arms. 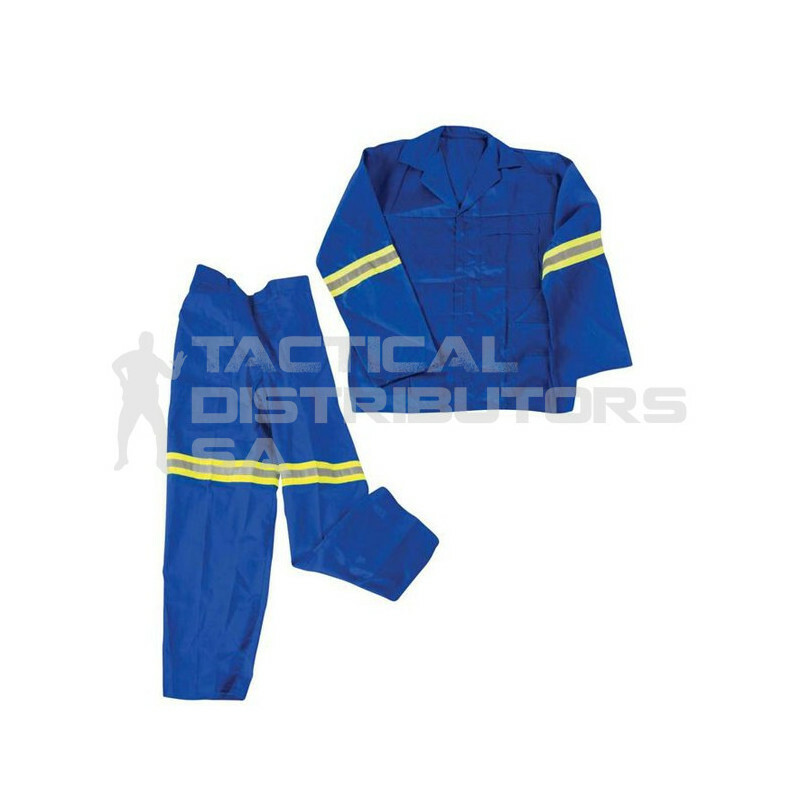 Addtional Information Pants have 1/2-elasticated waistband, two side pockets, one back pocket, triple-stitched inner leg, back and front rise, concealed metallic zips. Reflective tape on legs.